When will Audi fix our car's broken button? | What Car? My wife bought a new Audi Q2 in 2017. Twelve months later, the button on the steering wheel that toggles between the radio and CD player started intermittently not working. Since then, the car has been to our Audi dealer four times, for a total of eight days, to resolve the issue. The related software has been reloaded, but that didn’t fix it. It seems the button is correctly set up but the system has a memory problem. Last time the car was at the dealership, the assistant service manager recorded a video of the issue and sent it to Audi. I’ve also sent several emails to Audi. While it’s a minor fault, it’s frustrating, because there is no logic as to when the button will work. Have you heard of other cars with the same problem? And what can I do to get a satisfactory conclusion? We are aware of the issue, having seen it reported by some Q2 owners in our 2018 Reliability Survey. 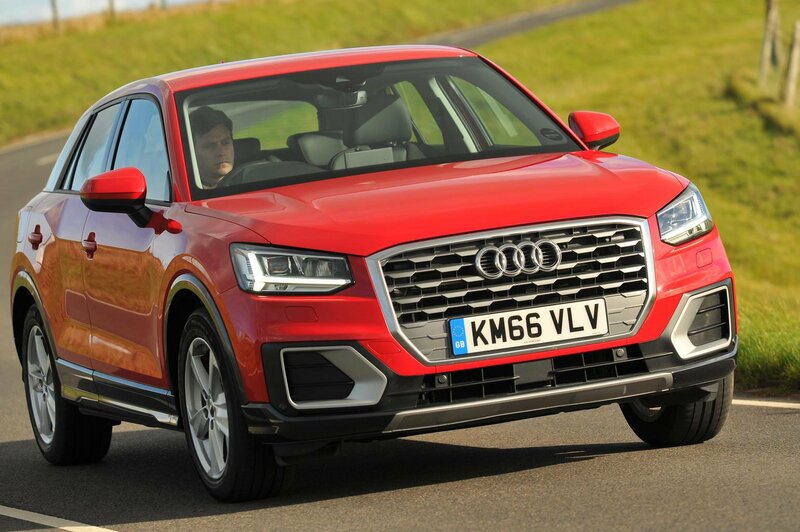 Although it’s good to hear that Audi is trying to find a fix, unfortunately it can take time to come up with workable solutions for issues like this, so for now all you can do is wait. If the car is on a lease or PCP finance deal that ends before a solution is found, make sure that no value is deducted from the car due to the fault. 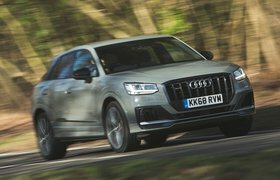 Small SUVs are among the most popular cars on sale because they offer the high-set driving position, practicality and muscular looks of more traditional off-roaders, but usually without the high purchase price or running costs – so they can make great family cars. Here, we count down the top 10 small SUVs you can currently buy – and reveal the models that are best to steer clear of. 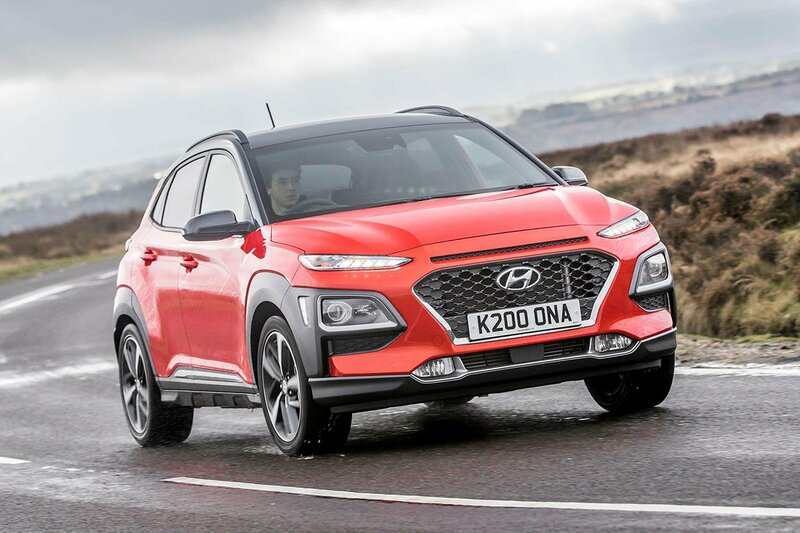 The Kona is a very small SUV and rivals the Kia Stonic and Seat Arona. While it has sprightly performance, its ride isn’t as smooth as its competitors. It’s also well equipped and has a good infotainment system, but the Kona simply isn’t outstanding enough to be at the top of our small-SUV wish list. The Countryman has a well-appointed, plush-looking interior and a decently sized boot. It handles well, but its ride can be unsettled and it has more road and wind noise than in some rivals. 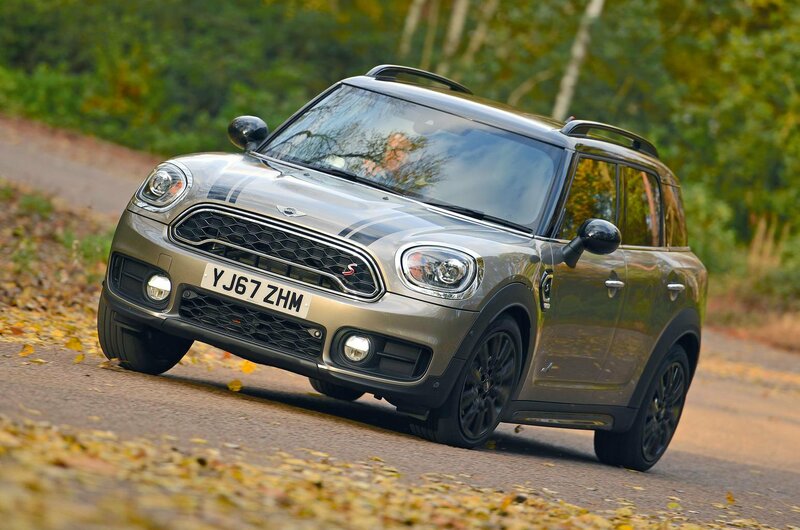 The Countryman is large by small SUV standards and makes decent use of its interior space. A high roof and low seating position mean even the tallest of drivers will be able to get comfortable, while its wide body means you shouldn’t be rubbing elbows with your passenger. The Captur may look like a chunky SUV that shrunk in the wash, but it’s actually a cunningly disguised Clio on stilts. Like the Clio, a range of economical petrol and diesel engines is available and only the front wheels are driven. 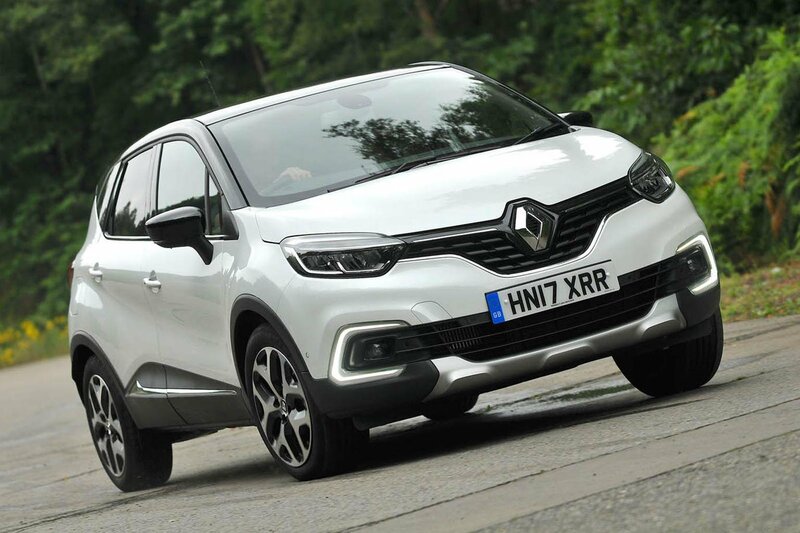 The Captur is good value, undercutting most of its rivals on purchase price and offering some of the lowest CO2 emissions in its class. It's not as swift or agile as the competition, though, and its interior quality is underwhelming compared with the best in class.